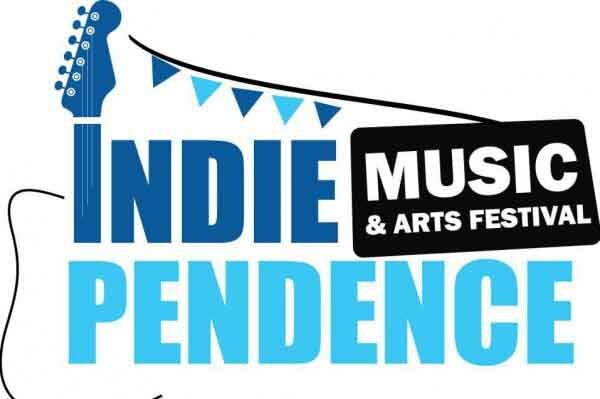 An independently run festival which takes place on the August bank holiday weekend in Cork for up and coming independent talent, the festival features a multi stage arena along with camping and gourmet food facilities in a more intimate setting. Error: Error validating access token: Session has expired on Monday, 22-Apr-19 15:56:05 PDT. The current time is Tuesday, 23-Apr-19 08:58:18 PDT.